Michał Szułdrzyński is Deputy Managing Editor of Rzeczpospolita, one of the biggest Polish dailies. Previously, he was Deputy Home Affairs Editor and Columnist at Rzeczpospolita. 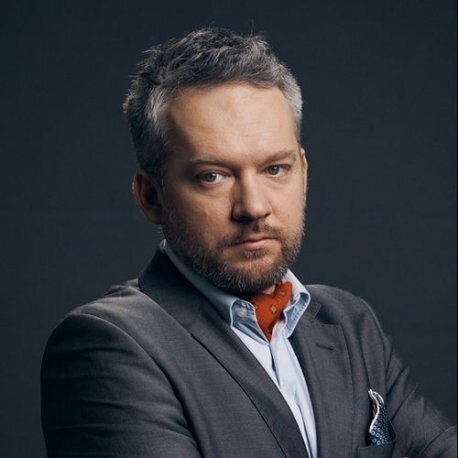 Since 2006, he has worked as a journalist for TVP Info, a national news channel where he ran his own programs called Tygodnik Polski. He was also Editor in Chief of Nowe Państwo and member of the Editorial Board in Pressje. He was President of the Jagiellonian Club, an independent NGO and think tank established in 1994 in Krakow, and he used to teach at Cardinal Stefan Wyszyński University in Warsaw, and Tischner European University in Cracow. In 2003, he graduated from the Faculty of Philosophy of the Jagiellonian University.